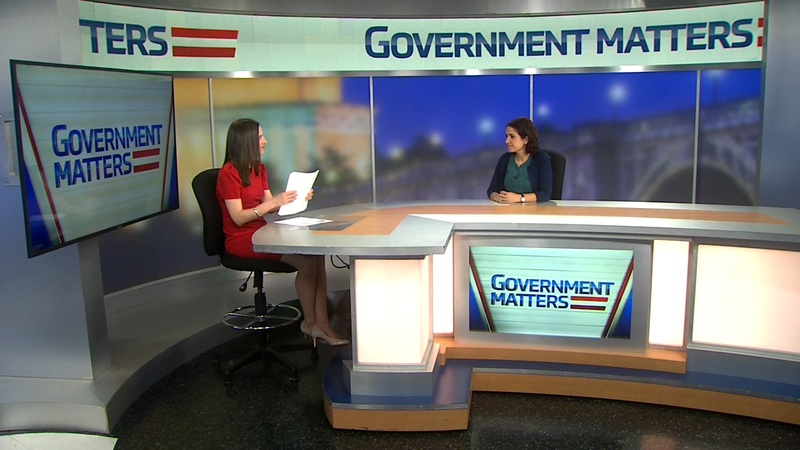 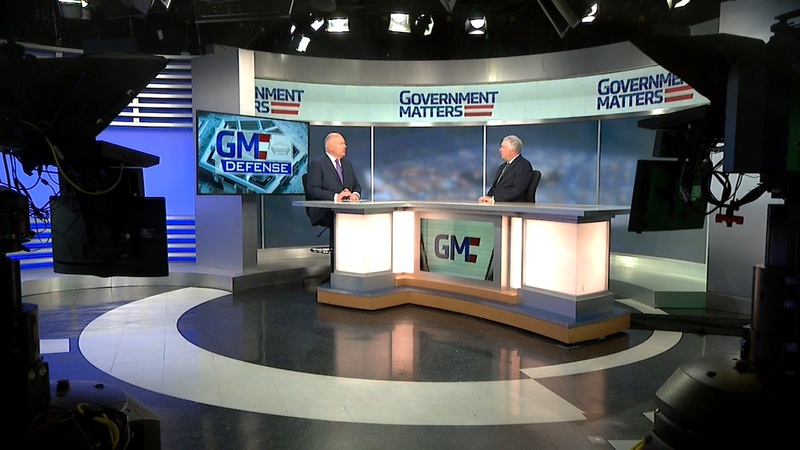 Maria Horton, president and CEO of EmeSec and Ron Marks, chair of the Intelligence Program at the Daniel Morgan Graduate School of National Security, discuss the role of cyber in government digital transformation efforts. 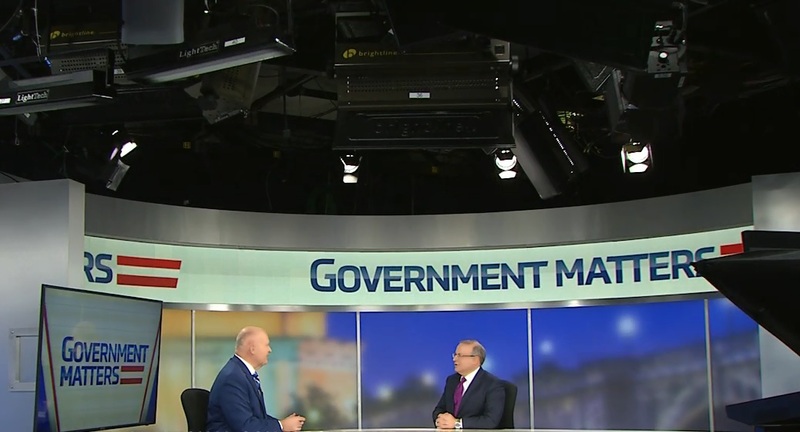 Danny Werfel, director of the Boston Consulting Group, discusses the potential impact of the Evidence-Based Policymaking Act on federal managers. 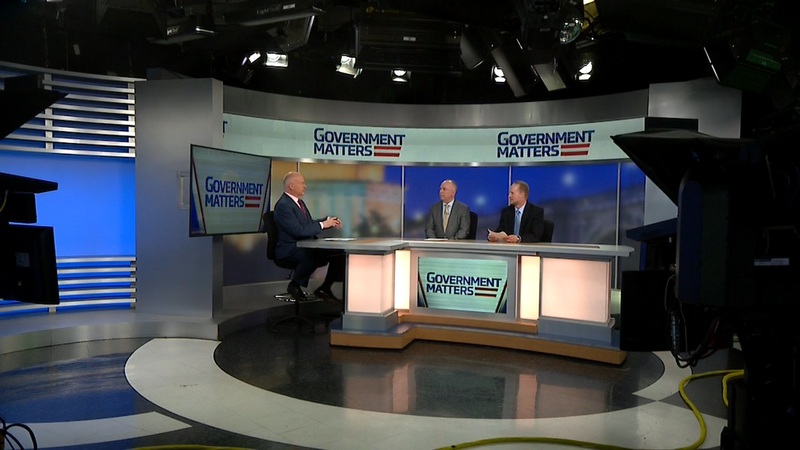 Rob Levinson, senior defense analyst for Bloomberg Government, discusses Congress’ reaction to the Pentagon’s $150B in spend on services.